Actor Bradley Cooper is getting honest about the 2019 Oscars nominations. Cooper, who directed 2018's A Star Is Born, revealed to Oprah Winfrey at the Oprah's SuperSoul Conversations from Times Square event on Tuesday, Feb. 5, 2019, that he was initially humiliated when the Academy didn't nominate him for best director. "I'm never surprised about not getting anything," Cooper revealed when asked about the disappointment, as reported by People. "I was with my friend at a coffee shop in New York City, and I looked down at my phone, and Nicole [Caruso, Cooper's publicist] had texted me congratulations on these other things but didn't tell me the bad news. And I went, 'Oh, wow.' And the first thing I felt was embarrassment." He explained, "I felt embarrassed that I didn't do my part." The filmmaker doesn't have any regrets about directing the movie, however, adding, "But the truth is, even if I got the nomination, that should not give me any sense of whether I did my job or not. That's the trick. The trick is to make something you believe in and you work hard." 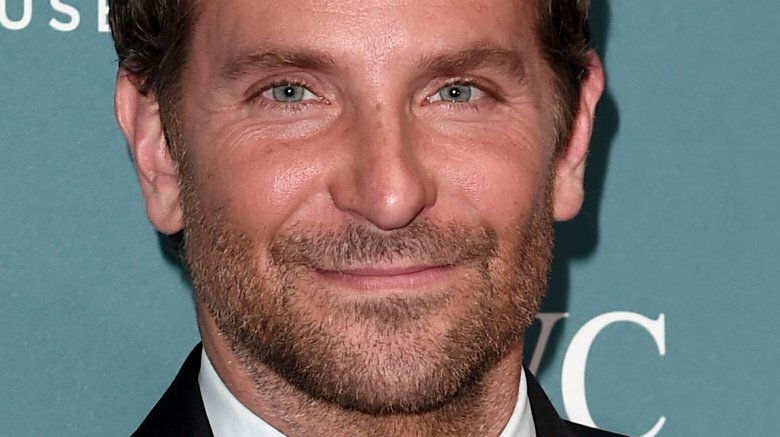 Although Cooper wasn't recognized by the Academy for his directorial debut, A Star Is Born received a lot of positive buzz. The film walked away with best original song for "Shallow" at the 2019 Golden Globes, where it was also up for best picture. Cooper received a Golden Globes nomination for best actor and best director, while his co-star Lady Gaga (real name Stefani Germanotta), earned a best actress nomination. Lady Gaga credited the film's success to Cooper's leadership abilities, stating at a press event on Sept. 11, 2018 (via People), "Bradley really has been an incredible leader in creating a beautiful family." As for the Oscars, A Star Is Born will compete for best picture when the ceremony takes place on Sunday, Feb. 24, 2019.